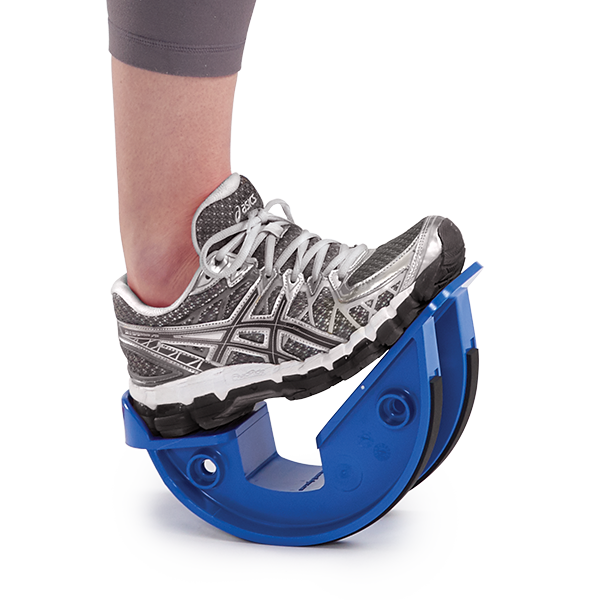 Improve lower extremity strength with the ProStretch® Single. The ProStretch allows users to target the gastroc, hamstring, soleus, Achilles tendon, anterior tibialis as well as the inverters and everters. 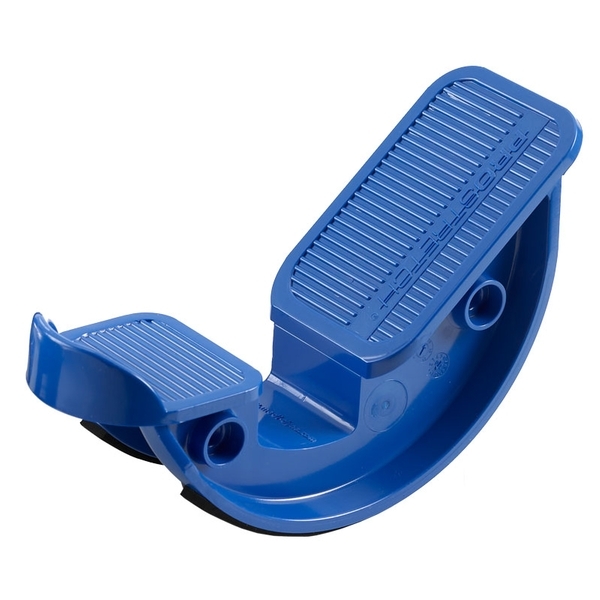 The unique design improves exercise effectiveness and patient compliance while facilitating rapid rehabilitation. Great for runners! Supports up to 300 pounds. Comes with an illustrated instruction manual.